The Village of Kenilworth, Illinois has experienced severe street and basement flooding, especially within the portion of the town served by a combined sewer system. After significant flooding in 2008, the Village embarked upon a path to identify and mitigate the causes of sewer surcharging and flooding. The initial study determined that the 1920’s infrastructure system provides only 15 to 20% of the needed capacity. 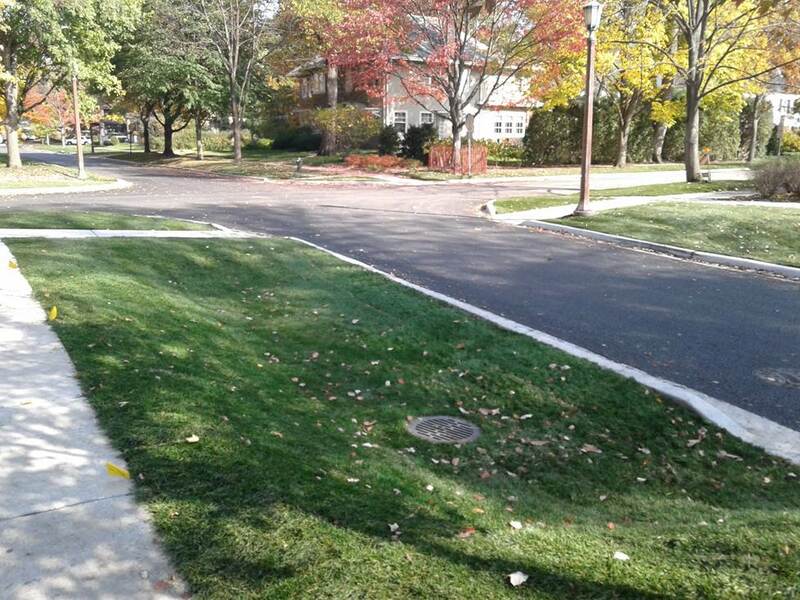 To address this problem, the Village moved forward with its “Green Streets” initiative. 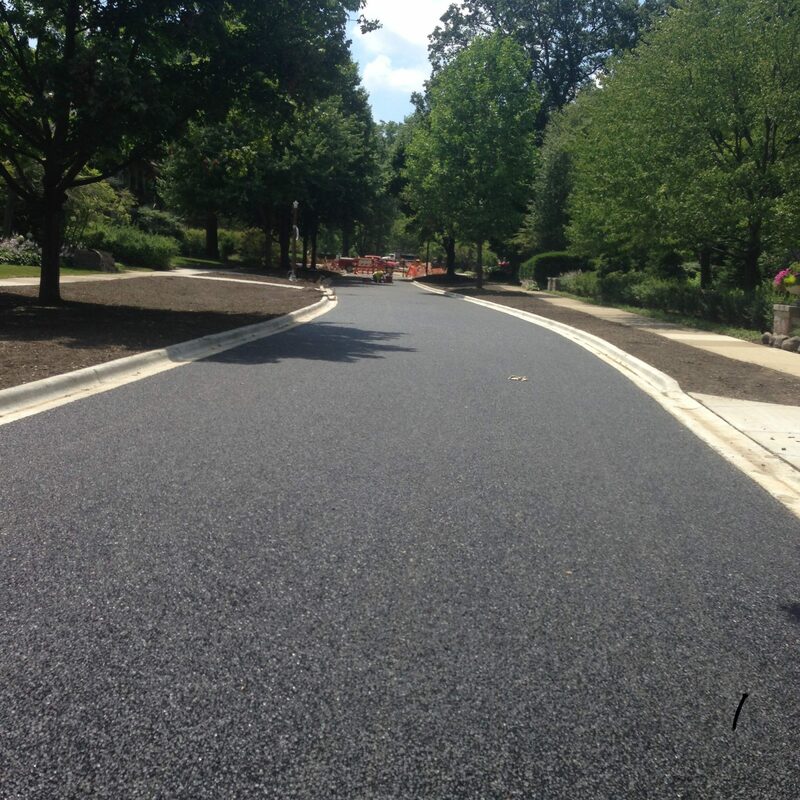 Cumberland, Roslyn Avenues and Melrose Road were selected as the first streets for improvement. The design includes 4,363-linear feet of porous asphalt streets, underground detention, porous turf parkways and a separate storm sewer system. A potential long term design component, which would maximize flood reduction benefits, includes a separate storm sewer outfall into Lake Michigan. The inclusion of the Green Infrastructure approach not only has typical environmental benefits such as increased infiltration and evaporation, which in turn reduces the volume of runoff and improves runoff quality, but is intended to provide sufficient BMPs to procure a permit from the IEPA for a separate storm sewer outfall into Lake Michigan. The overall project cost is approximately $6.5 million. Bleck assisted the Village with resident coordination, design selection, final design and construction implementation. The project was completed in Fall of 2016.